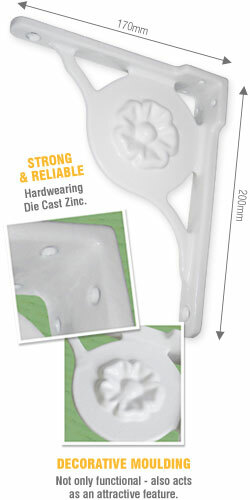 Product information "Small Gallows Bracket (170 x 200mm)"
Use on many roof systems! This high quality gallows bracket combines great strength and resilience with a stylish appearance. Manufactured as an internal support for conservatory box gutters but is equally effective for various applications. 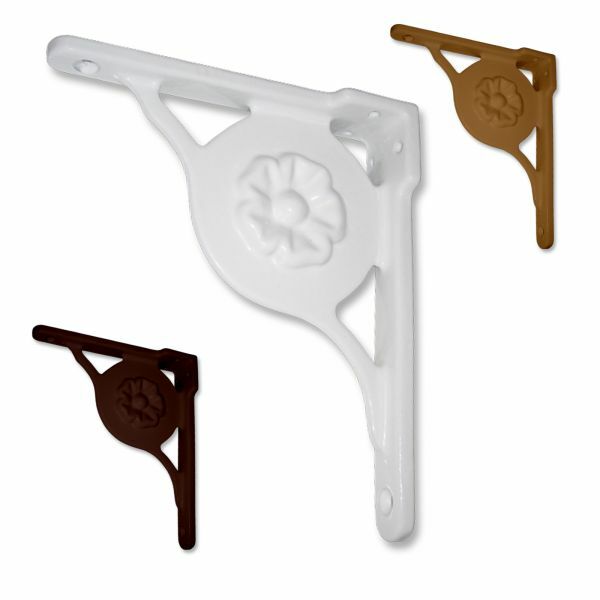 Gallows brackets are vitally important on conservatories that have a box gutter. They protect against movement in roof and maintains the integrity of seals. Any movement of a box gutter, outside it's allowed tolerances, can cause seals to fail, which would results in leaks that can be difficult to find. Conservatory roofs have collapsed due to failure to fit gallows brackets! Related links to "Small Gallows Bracket (170 x 200mm)"
Customer review for "Small Gallows Bracket (170 x 200mm)"